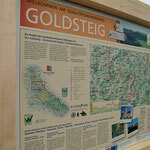 The Goldsteig has a total distance of 413 miles (661 km) and 62.000 feet (19.000 meters) elevation gain along the course. 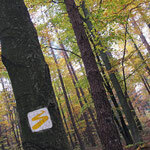 It is Germany’s longest consecutive hiking trail. 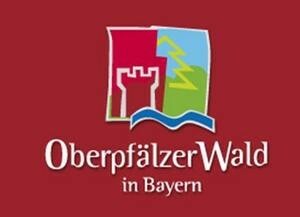 It starts in the northern part of Bavaria at a town called “Marktredwitz” and goes all the way south along the Czechoslovakian border to a town called “Passau” near Austria; then makes an U turn up north again and finishes in a town called “Neunburg vor dem Wald” (what means “Neunburg infront of the Forrest”). Constantly changing and never boring, the trail stretches along rivers and lakes, crosses amazing moors and hilly country sides. About a dozen 3000 feet (1000 meters) peaks are to scale. Also, this trail goes through one of Europe’s largest National Forests. 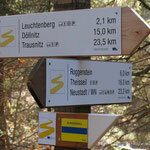 The Goldsteig trail is very well marked along the entire distance with a distinctive symbol. So it’s hardly possible to get lost on this track and it’s manageable to stay on track without a GPS device. 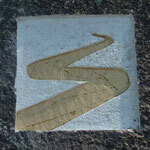 The symbols are so frequent and well visible that even at night finding the trail is fairly easy. The trail is sometimes on forest roads, seldom on paved street in small towns and most often on small hiking trails with plenty of rocks, roots, grass and (if it’s wet) mud. About 50% of the trail can be biked with a mountain bike. The profile is a true challenge for trail runners. The nature along the Goldsteig is spectacular, impressive and invites to be part of nature and discover and enjoy it’s beauty. I was and I am still impressed and delighted to have discovered this trail for our event. In such an environment trail running is a true joy and far more than a challenge. 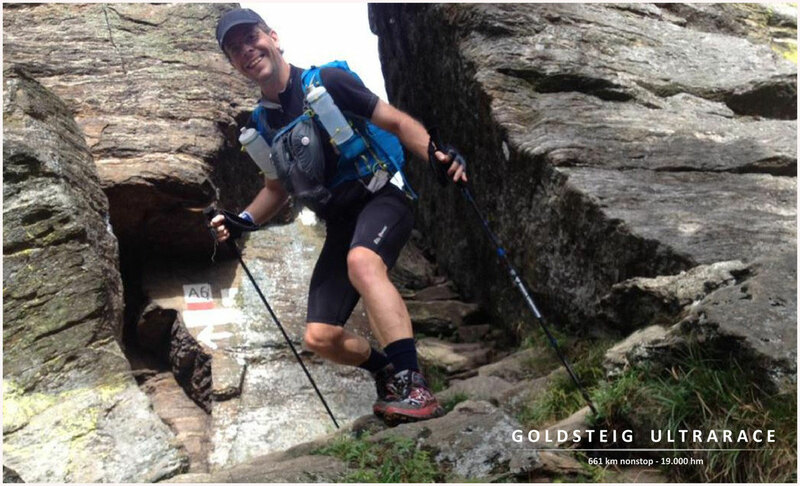 First time when I run a part of the Goldsteig from the town Bayrisch Eisenstein to Haidmühle across the mountains Falkenstein, Rachel and Lusen I initially came up with a dream, then an idea and finally a project to implement an Ultra race on the Goldsteig trail. This was in 2013. It took me about a year of preparation, logistical planning and trail reconnaissance. Finally, around fall of 2014 preparation was completed and 32 runners committed themselves to this enormous challenge. To run and finish this 413 miles trail in a non-stop fashion within a maximum of 8 days. At this first race in 2014 a total of 5 runners mastered this challenges and finished within the time limit. But the Goldsteig Ultra Race is far more then conquering this distance within a time limit: it’s one of the few ultimate challenges to push your physical and mental abilities beyond imagination and discover what you are made of. Eight days on the Goldsteig is a long time for reflection, submerging into the nature, managing the weather and obstacles and finding yourself. You will discover that soon after you have commenced into this race, daily worries and day-to-day issues become meaningless and trivial. Instead, your mind is focused on the presence and the challenges in front of you. It’s reduced to emotions and what’s important to succeed. 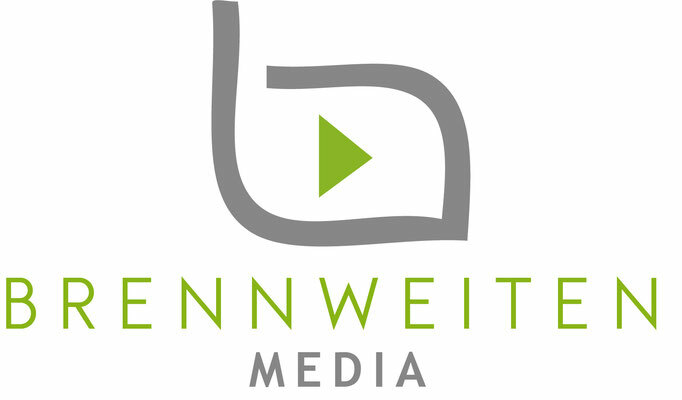 Challenges and obstacles are a constant partner of you and must be tackled with ingenuity, creativity and determination. A DNF is never far away but you will by applying your best trail running skills and you will raise above and succeed. Everybody who runs the Goldsteig Ultra Race won’t be able to imagine to finish at the start; too far away, too challenging and then- like in a foggy invisible distance the finish line appears. The Goldsteig Ultra Race is an adventure race where not only finishing within the cut-off time counts. Mastering sub-sections of the course counts as well and will be recognized for the final ranking. Therefore, it matters how far you can run within the 192 hours cut-off time. 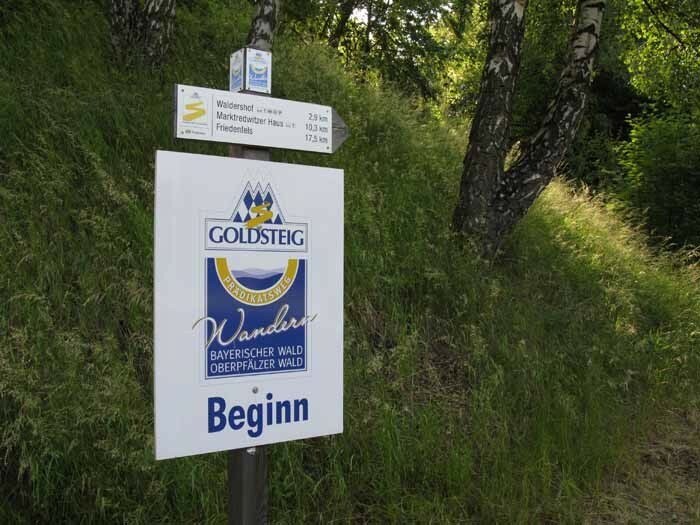 The Goldsteig Ultra Race is a non-stop race run on foot. It must be mastered exclusively with the runners own abilities. The distance of the course is 413 miles (661 km). There are about 62.000 feet (19.000 meters) positive elevation gain along the course. The time limit (cut-off-time) is 192 hours (8 days). For the results, we will count every reached Aid Station beyond km 85 as a result - each runner who finish the race at one of those Aidstations during the time limit will get certificate and medal for his performance on the goldsteig hikingway. 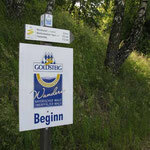 The course goes along the main route of the Goldsteig trekking trail. 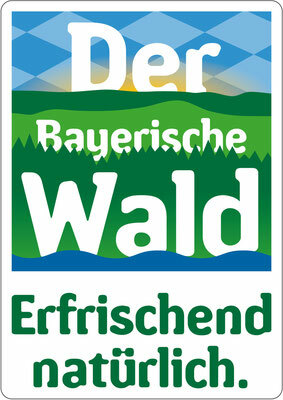 There is one exception to it at the section from the town of “Bayrisch Eisenstein” to the town “Mauth”. At this section the Goldsteig goes through a German National Park and unfortunately we don’t get a permit to run through it. 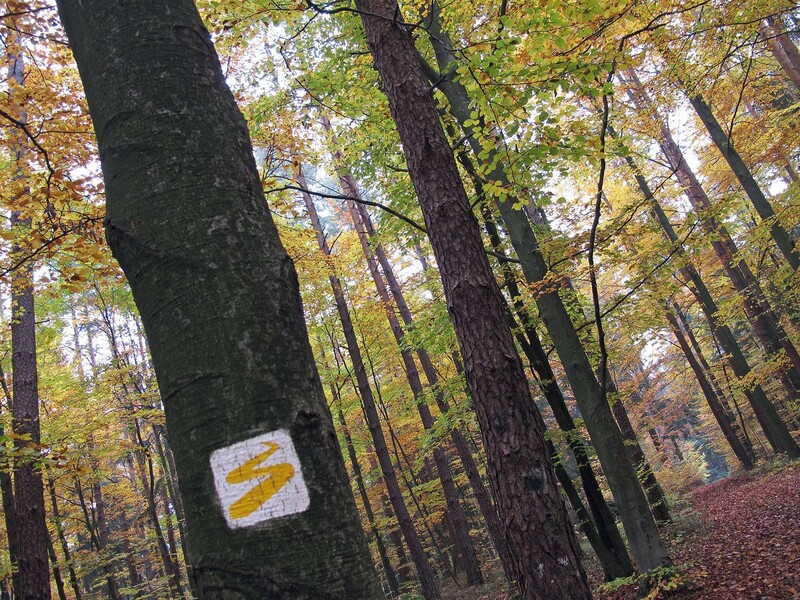 Therefore, at this section instead of following the main route of the Goldsteig trail a well-marked alternative detour route will be taken. This detour-trail is marked very well, too. 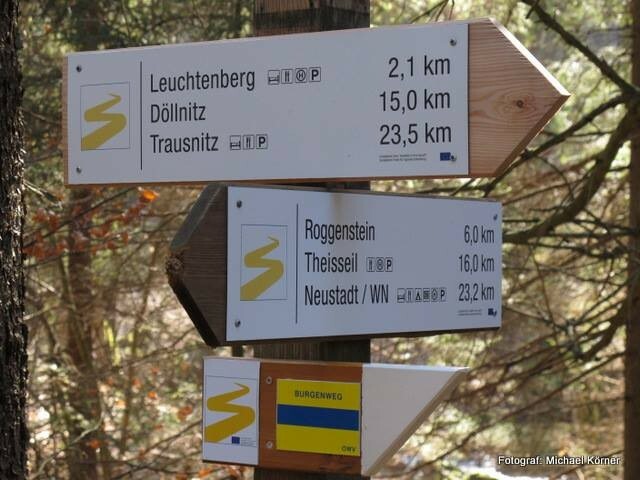 Instead of the yellow Goldsteig marks “blue” Goldsteig symbols will lead the way. The course encompasses roads, hiking and forest trails. Many sections are narrow paths with dense vegetation, roots and rocks. All runners must stay all the time on the marked course. The Goldsteig Ultra Race is a race, which requires the ability of each participant to run largely autonomous by her-/himself. This means that every runner must organize her/his support by her-/himself. Whether a runner has a team who supports him along the course or whether someone tackles this race by her-/himself is up to her/him. There will be aid-stations where every runner has to check in. These aid-stations shall be at hotels, hostels or restaurants. 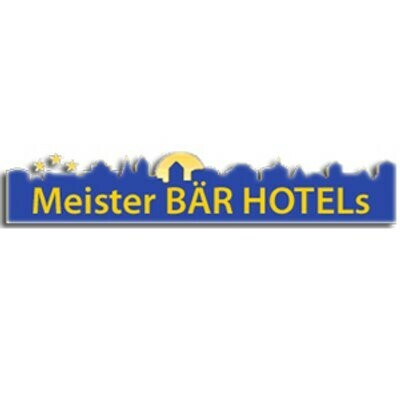 At these places accommodations for resting, a hot meal or staying overnight can be made by the runner at reasonable cost. These accommodatios can be booked in advance, beginning summer 2019. For the entire race the race director and some of his staff will drive by car near the main-field of runners in order to give additional support when necessary/feasible. Obviously, the car will follow roads and can only reach the trail at limited points along the course. Aidstations are strongly recommended for all runners who will running without CREW. 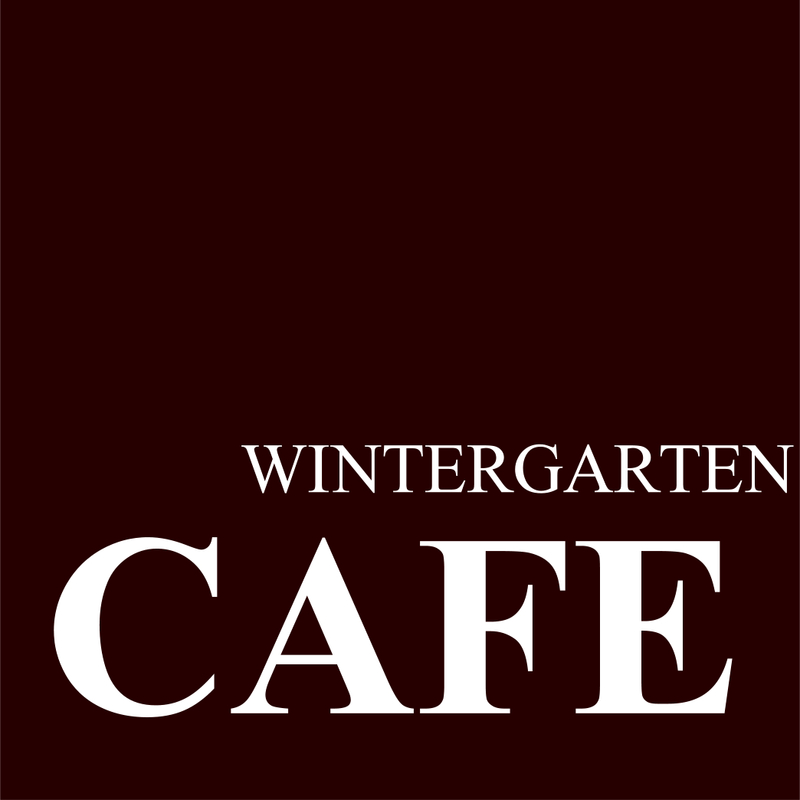 They form a valuable framework for the running days on the Goldsteig. Anyone running with crew will be able to do without Aidstations and Dropbags as far as possible (yes, after planning). Aidstations will be booked and paid upon registration before race start. Each runner can deliver 2 dropbags (max 20 liter packing volume per bag). 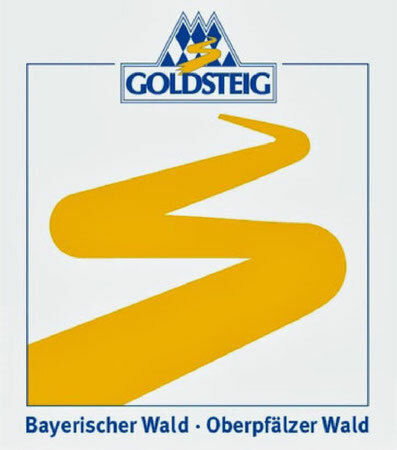 Only "Goldsteig Ultrarace bags" are transported, which can be purchased for the price of 20 € / bag. 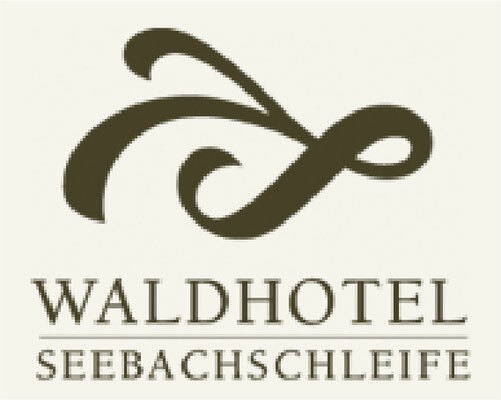 These are provided at the Aidstations Leuchtenberg (for 166k runners), Bag 1: in Neunburg (km 161) and Passau - Bag 2: in Seebachschleife (km 265) and St. Englmar. Dropbags can only be purchased if the associated Aidstation has been booked. Dropbags can be purchased and paid for on registration before the race starts. If you want to race without a crew, you may have to bring your luggage from the starting point (Marktredwitz) to the finish destination (Neunburg). 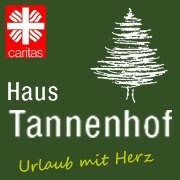 We organize this service for 10 € / per piece of luggage. The destination baggage transport is booked and paid upon registration. The luggage will be driven to the finish right after the start of the race. 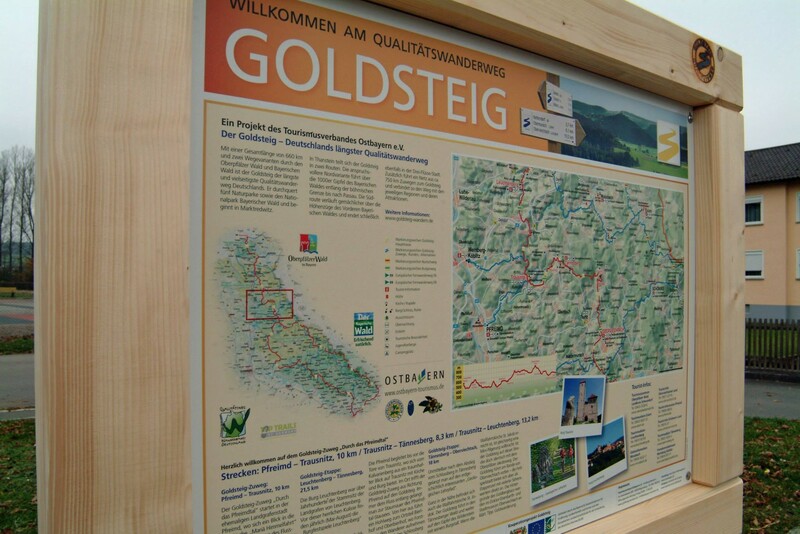 The Goldsteig Ultra Race is one of the longest ultra races worldwide. 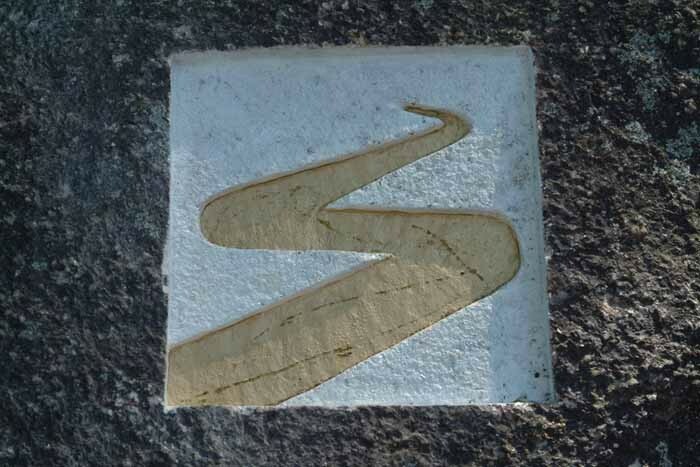 In 2018, it was the longest ultra race along a consecutive marked hiking trail in Europe. Whoever joins such a race must be well trained, prepared and in excellent health conditions. Same for the shorter distances. Participants must consider, that during the race there will be challenging and sometimes extreme situations to be mastered. Weather, nature, physical and mental strain as well as fatigue and exhaustion are some of the main challenges which must be mastered. Also, path finding and independent support are to be considered. Every participant is responsible for her-/himself at all times. At each moment every runner must determine by her-/himself whether and how to continue the race. The race director and his crew explicitly recommend that each participant obtain insurance for emergency rescue upfront. Anyone interested signs up for entrance. There is no guarantee for getting a spot. Whoever signed up shall receive an approval solely by the race director’s discretion. Any legal claims are excluded. All participant accept and obey at any moment during the race the decisions made by the race director and his staff. All participants strictly follow the rules established for this race. All participant provide a medical certificate, stating that there are no health concerns for participation prior to the race. To carry a functioning mobile phone is required during the race at all times for all participants. 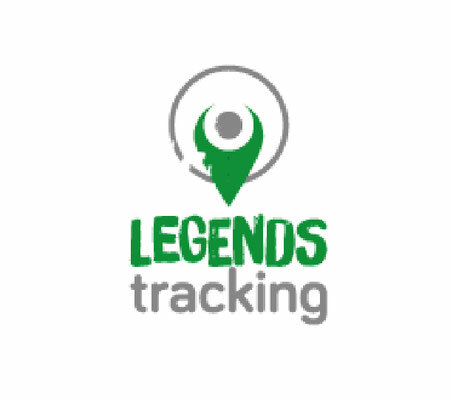 Also, it is mandatory that all participants carry at all the times during the race a functioning GPS tracking device. The course must be up-loaded onto this device. All participants sign a waiver prior to the race which exempts the race director and his staff of all liability and whatsoever claims. Entrance fee shall be paid (non-cash) immediately after an invoice is submitted. A receipt will be issued. Paid entrance fees shall not be reimbursed for whatever reason. It is recommended to sign a non-start insurance prior the race. The race director and his staff cannot be held responsible for any loss or damage to luggage and/or drop-bags. All participants respect each other and conduct in a civilized manner. All drop-bag stations are check-points as well. Each runner must sign-in at these points in designated lists. Each participant makes sure, that she/he can be reached on her/his mobile phone at all times. Along the entire course participants must stay on the marked tracks. It is not allowed to short-cut sections of the course or abandon the race without prior information to the race director and his staff. Vegetation and nature has to be treated in a respectful manner. Hunting or feeding animals along the course is prohibited. The same applies to collecting plants or flowers. Garbage and left-over food must be disposed by the participants at villages and towns in designated receptacles. Doping or taking performance enhancing drugs is not allowed. It is allowed to use poles. During the race it is allowed to sleep overnight outside in nature. It is not allowed to camp by setting up a tent. During the race, each participant must carry his mandatory equipment at all times. Breaking the rules can lead to time punishment or disqualification. This will be decided by the race director and his staff.